In a wildly uncharacteristic move, Apple disclosed future product plans to a group of journalists, including John Gruber of Daring Fireball, at its corporate headquarters. 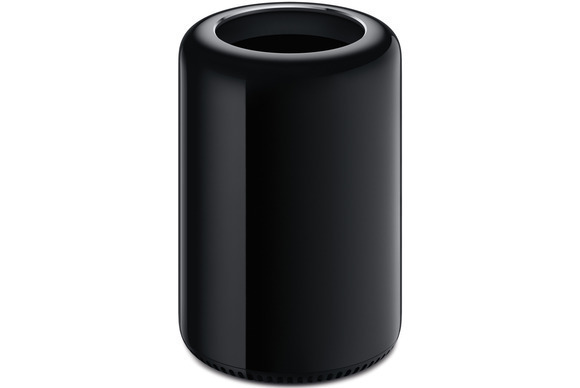 Apple marketing chief Phil Schiller said the company is "completely rethinking the Mac Pro." "We have a team working hard on it right now, and we want to architect it so we can keep it fresh with regular improvements," he said. "And we're committed to making it our highest-end, high-throughput desktop system, designed for our demanding pro customers." Along with it, a new "pro display" will be a part of the Mac Pro's modular design. Both the new Mac Pro and Apple-branded display are said to be in the works for 2018. Apple's unexpected announcement comes after years of concern from professional users, many of whom have believed that Apple could be abandoning the pro market In its meeting with journalists, Apple revealed that most professional users rely on the MacBook Pro or iMac, while the Mac Pro accounts for just a single digit percentage market share. 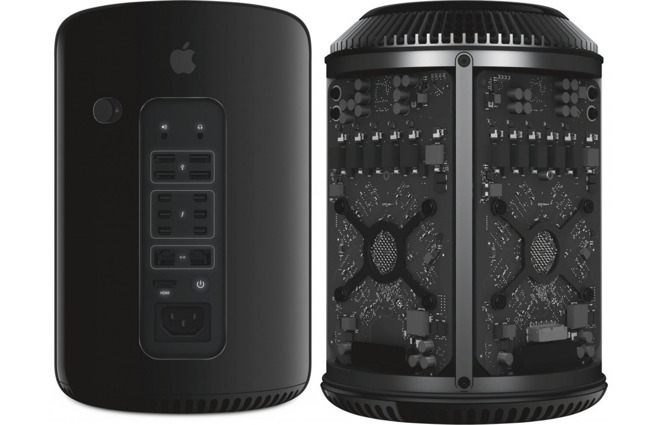 Still, Apple on Tuesday issued a minor speed bump for the Mac Pro, giving it a six-core Xeon CPU configuration, and dual AMD G500 GPUs, for the base $2,999 model. The $3,999 model gains 8 cores and dual D800 graphics cards. And new iMacs are also in the pipeline, slated for later this year, with configurations specifically for the pro market. As for an Apple-branded pro display, that announcement would appear to be an about-face for the company, after it suggested last year that it was permanently exiting the standalone monitor business. It instead partnered with LG Display for a pair of new ultra-high-resolution displays that connect over USB-C and Thunderbolt 3. But the high-end UltraFine 5K display shipped with a serious hardware flaw that caused picture and connection issues when near wireless devices like a simple router. New hardware with shielding to prevent such interference is now available on models in Apple stores, but the launch debacle was potentially problematic for the already-strained relationship between Apple and pro users. 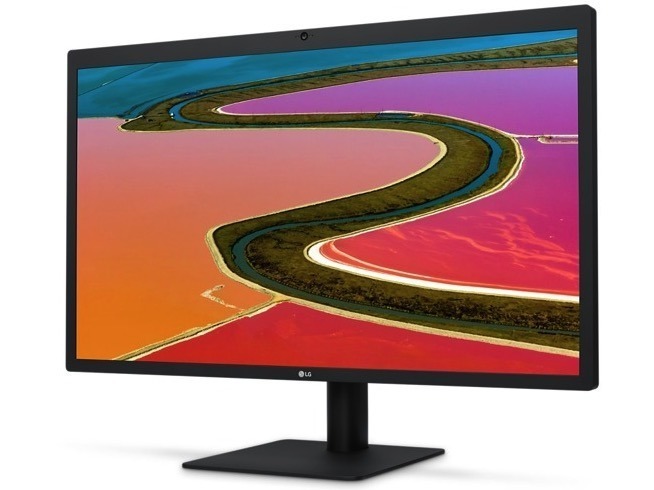 As for the current Mac Pro, Tuesday's update does not add professional-grade features such as USB-C or Thunderbolt 3 connectivity out of the box, nor will it add support for LG's 4K and 5K UltraFine displays. Apple software chief Craig Federighi admitted that the company's current design has backed itself into a "thermal corner." "We designed a system with the kind of GPUs that at the time we thought we needed, and that we thought we could well serve with a two GPU architecture," Federighi said. "That that was the thermal limit we needed, or the thermal capacity we needed. But workloads didnt materialize to fit that as broadly as we hoped." 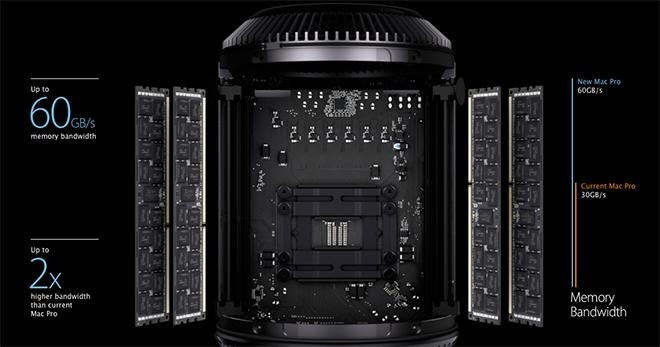 For now, Apple executives have told their internal development team to take whatever time is needed to make a truly great Mac Pro with modular design that will meet the requirements of professional users. "One of the good things, hopefully, with Apple through the years," Schiller told Gruber, "has been a willingness to say when something isnt quite what we wanted it do be, didnt live up to expectations, to not be afraid to admit it and look for the next answer."